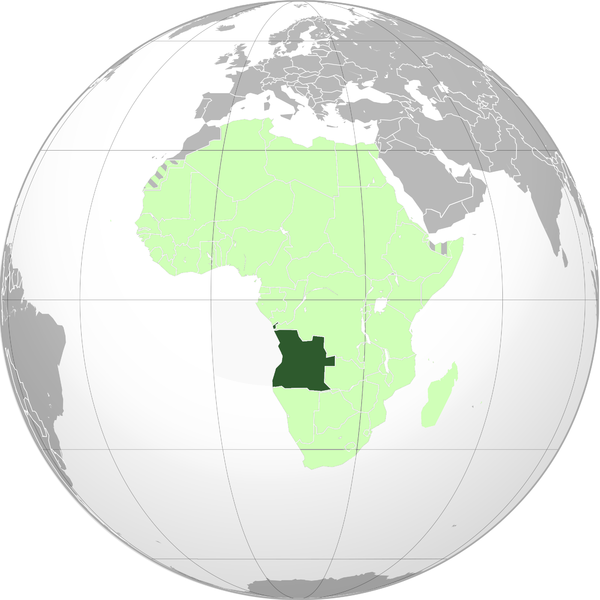 WHO received confirmation of a human case of dracunculiasis (guinea-worm disease) in Angola – a country not known to have had any cases in the past. The case was detected through a nationwide guinea-worm case search during the national immunization campaign against measles and rubella. The specimen was sent to the WHO Collaborating Center for Dracunculiasis Eradication at the United States Centres for Disease Control and Prevention, where a polymerase chain reaction (PCR) test confirmed the worm as Dracunculus medinensis.